Bear had to leave the park early for his nap. Then he fell and got an owie on the way home. And then he had to leave his favorite boots and stick outside. 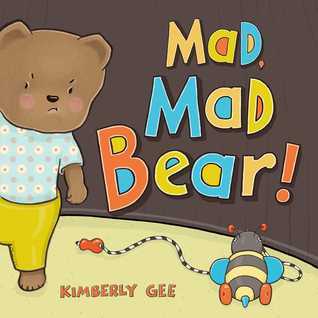 Bear feels like nothing is fair, and that makes him VERY, VERY, VERY MAD! Can he find a way to move through his emotions and get back to feeling better? Maybe…but not before having a major meltdown!